Your watch list contains 0 products. 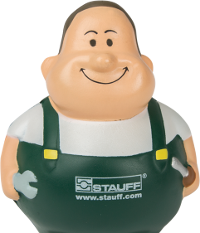 As an experienced manufacturer, STAUFF provides quick and direct access to a complete range of replacement filter elements for industrial liquids such as hydraulic and lubrication oils, heavy fuels, water, chemicals and coolants – equal in form and fit to the original products while maintaining or surpassing their performance. Flexible manufacturing lines and extensive stock-keeping in the country of destination guarantee fast reaction times and shortest delivery times. Please enter at least 3 consecutive digits from the order designation of the replacement filter element you have in the search field located at the top right. It is not required at all to select or enter the manufacturer or any additional information. In the result, you will get the designation of the matching STAUFF filter element as well as further technical information. All data can be saved as a data sheet in PDF format if required. If there are too many search results, we recommend limiting the query further by entering additional digits from the original element designation. Although our online database is regularly updated, it is not possible for us to represent the complete offerings of replacement filter elements from all manufacturers. However, a very large number of these filter elements are available from us. If your search does not provide any results, please do not hesitate to contact us and provide the Manufacturer’s Code that you have on hand. 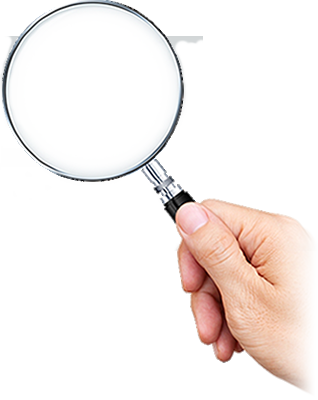 Do you need help with searching for or selecting the suitable replacement filter elements? Our experts would be more than happy to help. hydraulic and lubrication oil applications. Globally available through branches and distributors in all industrial countries.